Composed by Johann Sebastian Bach (1685-1750). Edited by Schleifer / Stiehler. This edition: Urtext. Violin & Piano. Sheet Music. Edition Peters #EP4591B. 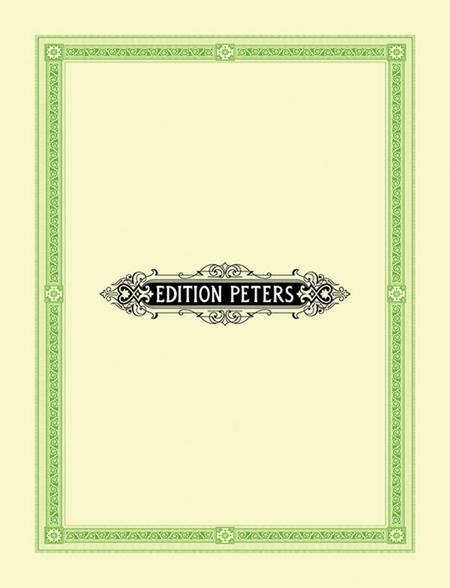 Published by Edition Peters (PE.EP4591B). Christmas Pops: Over the Top! I puchased this ssset of 3 to complete my set of 9 violin sonatas. I have played a Bach violin sonata before, and I am doing it again, with tremendous enjoyment.